Just 17 miles off the coast of Kauai, Hawaii, lies a small island. 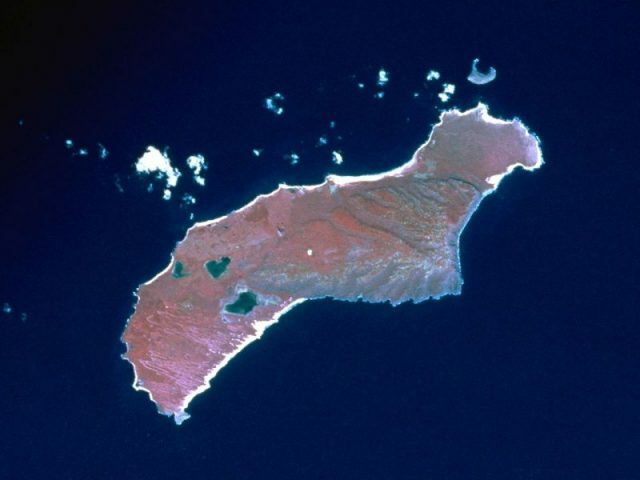 This is Niihau, Hawaii’s “forbidden island”, and it has been insulated from the outside world for more than 150 years. 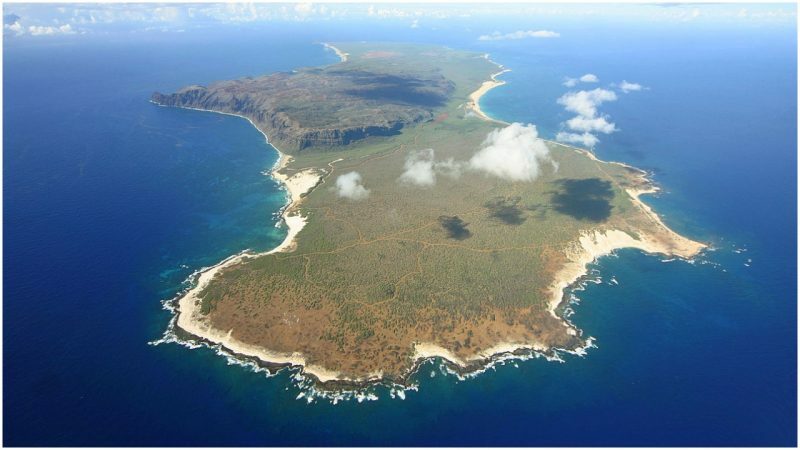 According to the Huffington Post, Niihau’s relative isolation is the consequence of a family-led project to ensure that the island retains its distinctive, traditional culture in the face of colonialism, globalization, and economic expansion. As a result of the owners’ efforts to preserve the Niihauan culture, access to this island has been restricted for more than a century. In 1864, a wealthy Scottish widow named Elizabeth McHutchison Sinclair purchased the island from the Hawaiian king Kamehameha V, for $10,000 in gold. This formidable matriarch had brought her children and their growing families to Hawaii from New Zealand, where they had been farmers. According to the New York Times, she intended to establish a ranch on Niihau and saw it as an ideal home for her growing dynasty. Sinclair and her descendants took the king’s request extremely seriously, and to this day, have endeavored to protect the island and prevent the erasure of the traditional culture. Indeed, the king’s words were strangely prescient. In 1893, the Hawaiian monarchy was ousted by the American government and the subsequent annexation of the islands led to the suppression of traditional Hawaiian culture. However, Sinclair’s descendants have tried to honor the commitment they made to the Hawaiian monarchy when they purchased the island. According to the Huffington Post, since the 1930s, or perhaps even earlier, they have vigorously enforced a “no visitors” policy on the island, even for friends and relatives of the native Niihauans themselves. 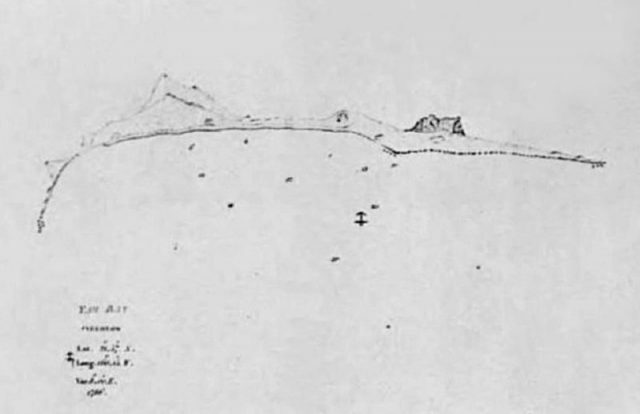 Map of Yam Bay and Niʻihau, Captain George Dixon’s Journal, 1788. This policy was originally instated to prevent the transmission of diseases such as measles and polio from the outside world, which had killed a number of young Niihauan children in the 1930s. However, it was also a strategy to resist the encroachment of modern culture and influence, which was thought to be a threat to the age-old way of life of the islanders. As a result, Niihau is a living time capsule, providing a glimpse of 19th century life. According to the New York Times, there are no roads, cars, or plumbing systems, and no stores. Instead, the Robinson brothers, Keith and Bruce, bring supplies regularly from the mainland, and the inhabitants survive off the land and sea. Fishing and hunting are regular activities, and many inhabitants earn money by producing jewelry made from local corals and shells. 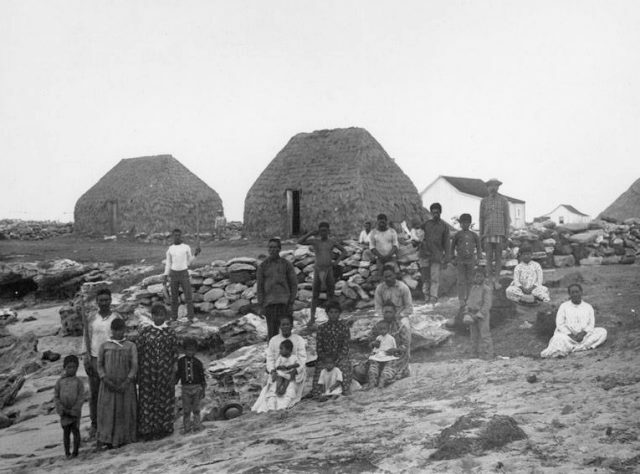 Group of villagers at Pu’uwai Beach settlement, Ni’ihau in 1885. Photograph taken by Francis Sinclair, son of Elizabeth McHutchison Sinclair. Although the island remains immersed in a traditional way of life, it is not completely cut off from the outside world. Island residents come and go, speak English, and are familiar with modern technology. Electricity is generated by solar panels, powering the island’s school. Until recently, many inhabitants worked in the Niihau Ranch, established by Sinclair in 1864. However, when this closed in 1999 due to failing profits, the United States military stepped in as a major employer. Due to the island’s strategic position, the military use it as a base for secret defense operations, and employ many of the Niihauans in the process. 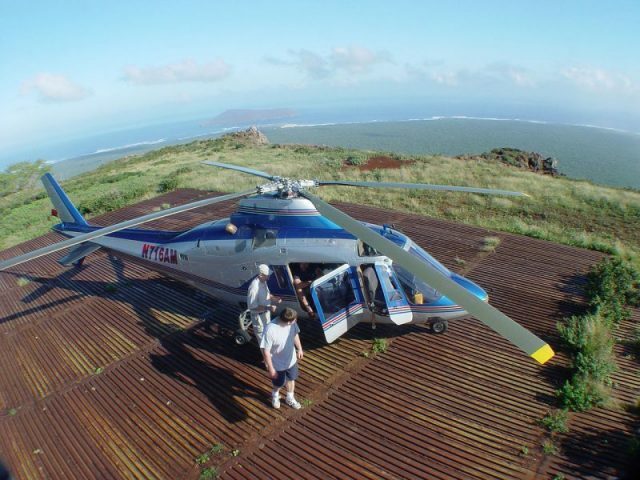 Navy contractors from PMRF arrive at Paniau Ridge on Ni’ihau in an Agusta A109 helicopter. 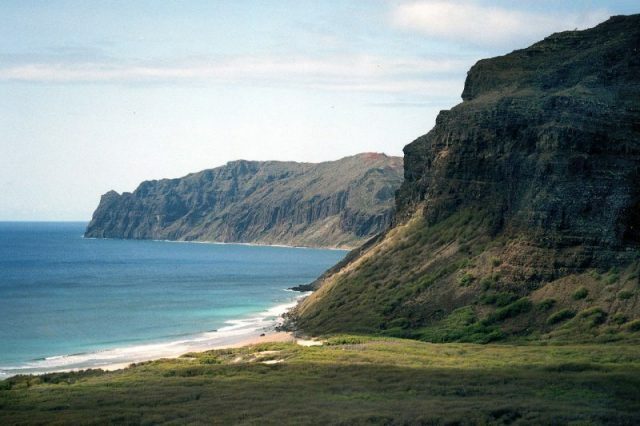 The seabird sanctuary island of Lehua can be seen in the background. The “closed island” policy has ensured the preservation of traditional Niihauan culture, but modern developments are having an impact on island life. Since the closure of the ranch, an increasing number of young Niihauans are leaving the island, eager to find work. The latest census placed the island population at 170, but the exact number of permanent residents is unknown. This depopulation is the biggest threat to the island’s future. The Robinson family also faces a significant amount of pressure from Hawaiian politicians who want to bring the island under state control and open it up to the public. To date, the family has resisted, but economic pressures mean that they have begun to allow limited tourism to Niihau, although this is restricted to snorkeling and diving trips and they avoid contact with the island’s residents. This beautiful island preserves a snapshot of 19th century Hawaiian culture. Many of the Niihauans have embraced modern technology and travel freely to the rest of Hawaii and the United States, but have fiercely protected both their way of life, and their beautiful island home. Let’s hope they can continue to do so for many years to come.